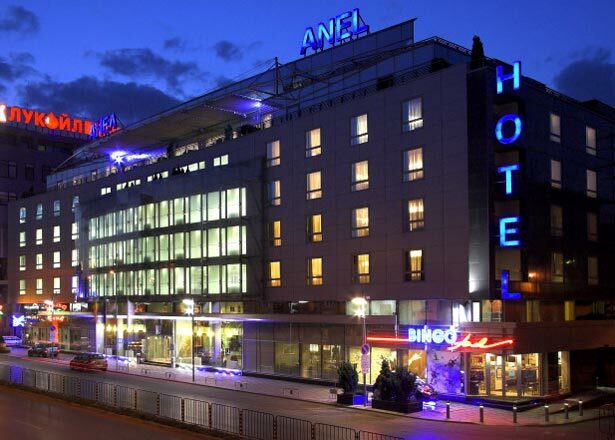 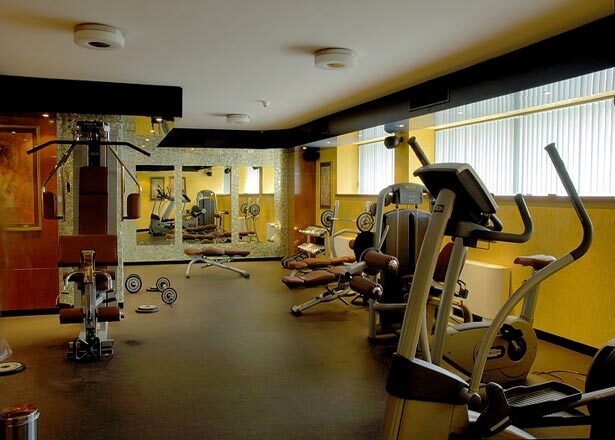 Hotels in Sofia - Anel Hotel in Sofia. Book Anel Hotel in Sofia. 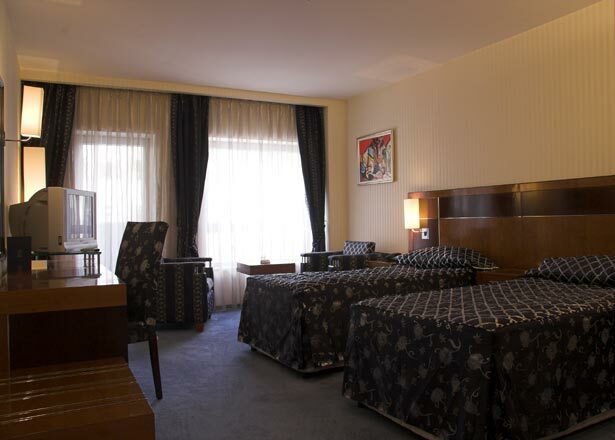 Sofia Hotel Anel. 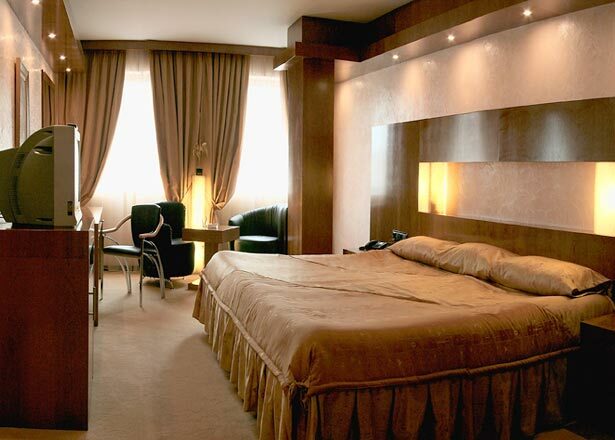 Location: The Anel Hotel is the newest five-star hotel of ultimate hospitality for guests with high expectations. 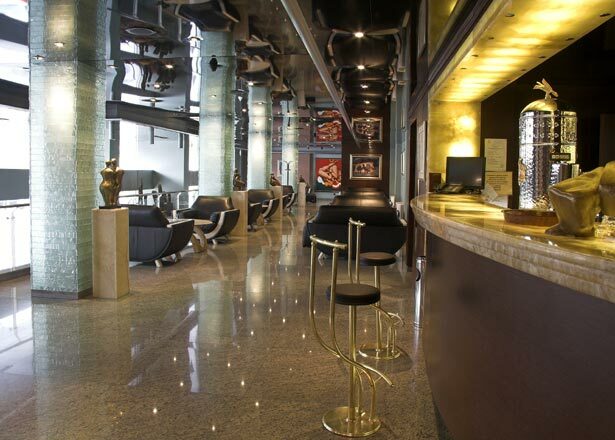 It is located near major tourist landmarks, some dating back as far as the Roman Empire. 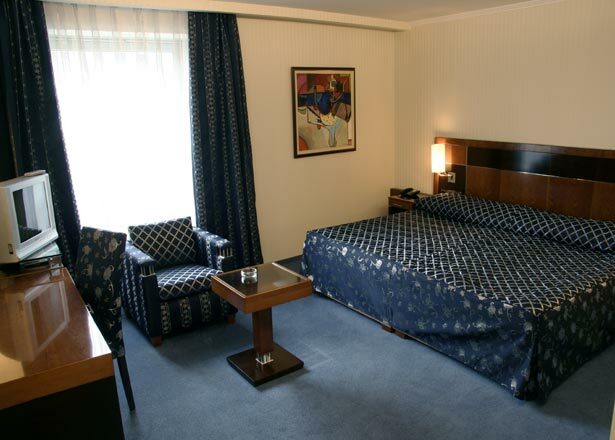 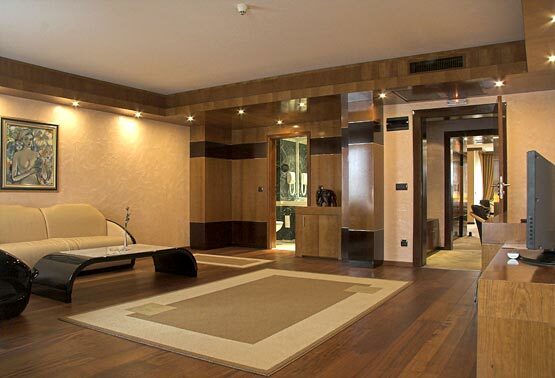 The Anel Hotel is also close to major banks and governmental offices. 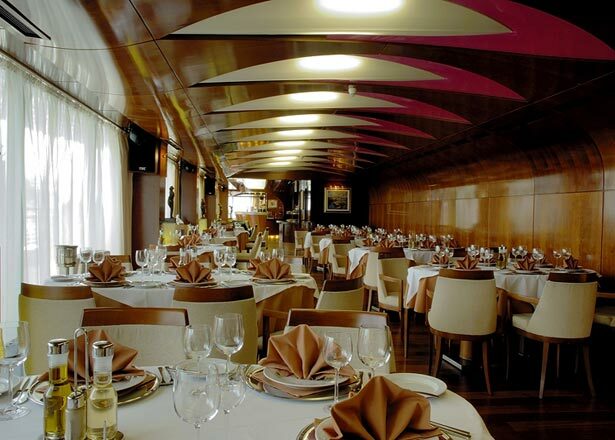 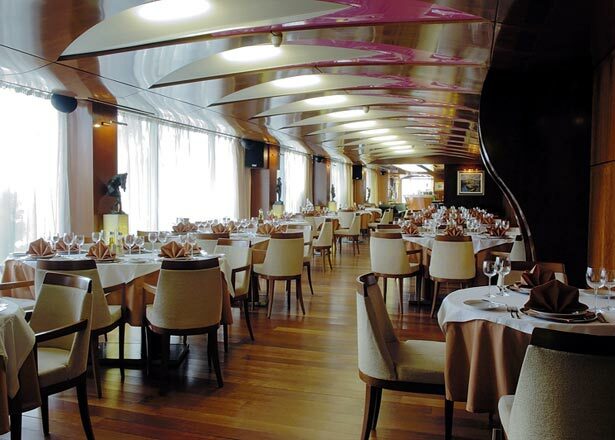 Anel Restaurant: The chef invites you to a delightful trip in the world of taste, of both Bulgarian and international cuisine, for a true feast of unique specialties impeccably served, in an area where the decoration is characterized by discreet luxury. 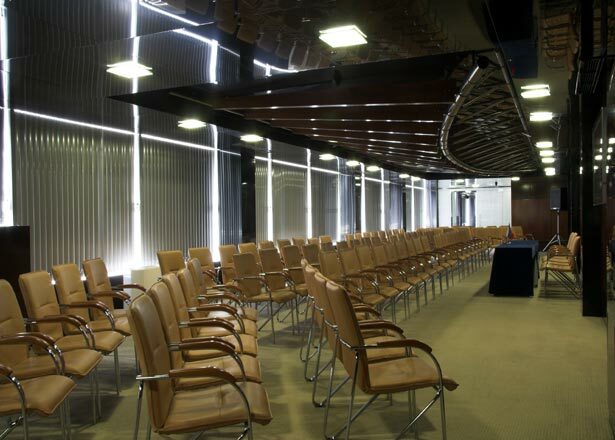 The Anel Hotel allocates fully equipped conference hall. 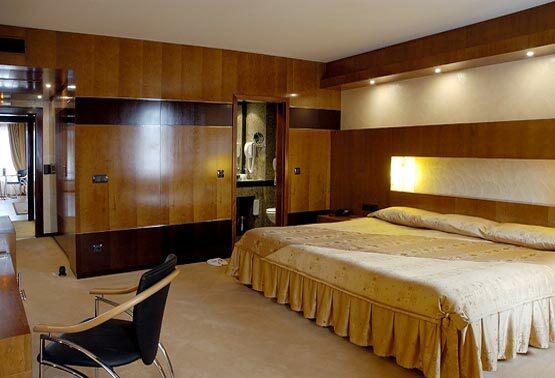 The experienced personnel are at your disposal for any arrangements according to your wishes and needs. 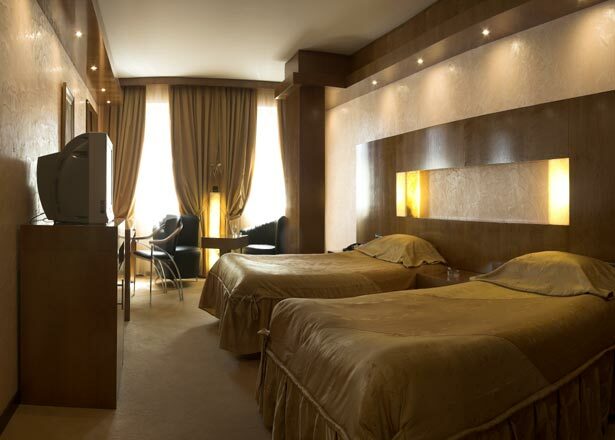 Accommodation: Anel Hotel offers 50 rooms – 10 Single rooms; 29 Double rooms; 4 Business rooms; 2 Junior Suites; 2 Panorama Suites; 2 Executive Suites and 1 Presidential Suite. 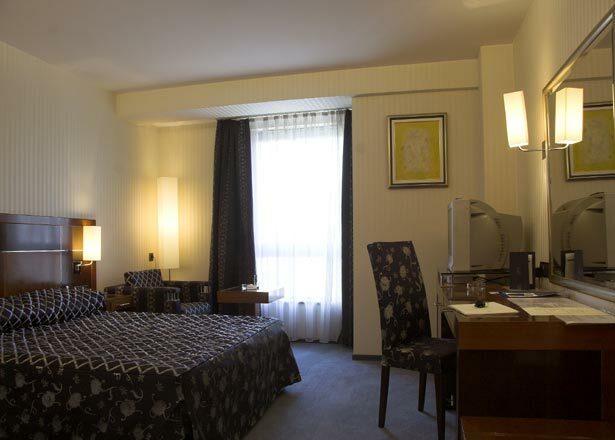 All rooms are with magnetic card lock system, mini-bar, individually controlled air conditioning, in room safe deposit boxes, cable television & digital television, radio (rooms with PC are available), Internet port, direct dial telephone, working desk, anti-allergenic pillows and covers, telephone in the bathroom, bathtub, hairdryer, bathroom amenities (slipper, bathrobe), panic button in the bathroom, non–smoking rooms, Wake Up Call, Voltage: 220 V.
* Please note that all guests of Anel hotel, made reservation through this web site use for free swimming pool, Jacuzzi and fitness.